As Norm MacDonald once said on SNL, Germans love David Hasselhoff. 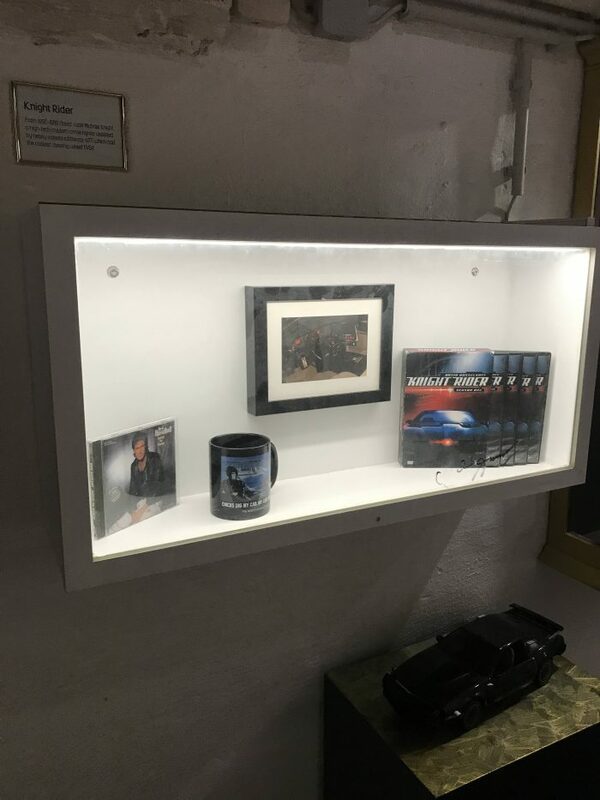 Nowhere is this love more visible than at the David Hasselhoff Museum in Berlin. 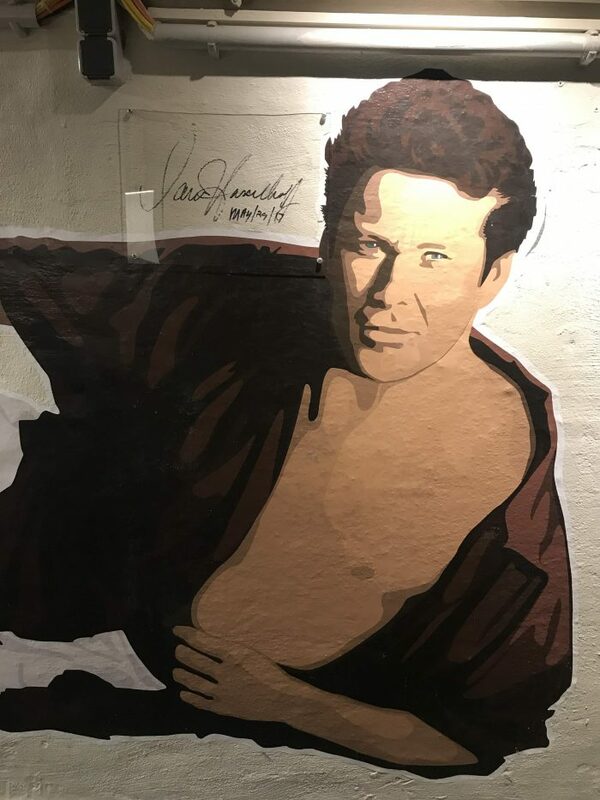 While looking at Google Maps when I was in Berlin, I spotted the “David Hasselhoff Museum”, and I knew I had to go check it out. 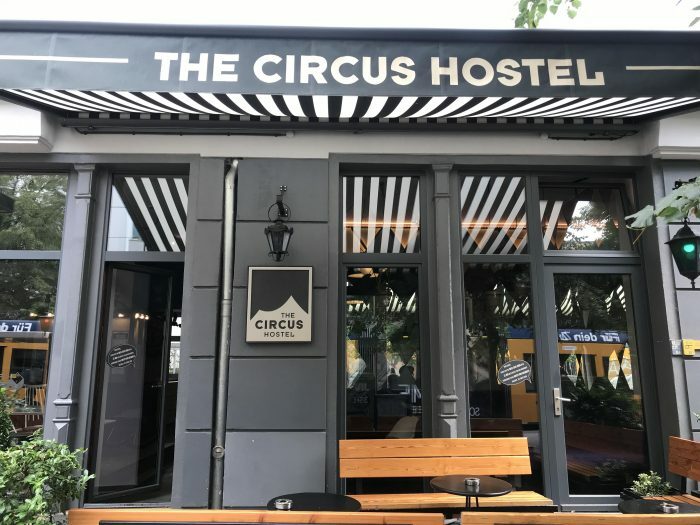 The museum is located in the Circus Hostel near Rosenthaler Platz in Mitte. Even though it’s inside a hostel, the museum is open to the public. Most people have no idea that it’s there. Head inside, and go downstairs to the basement. 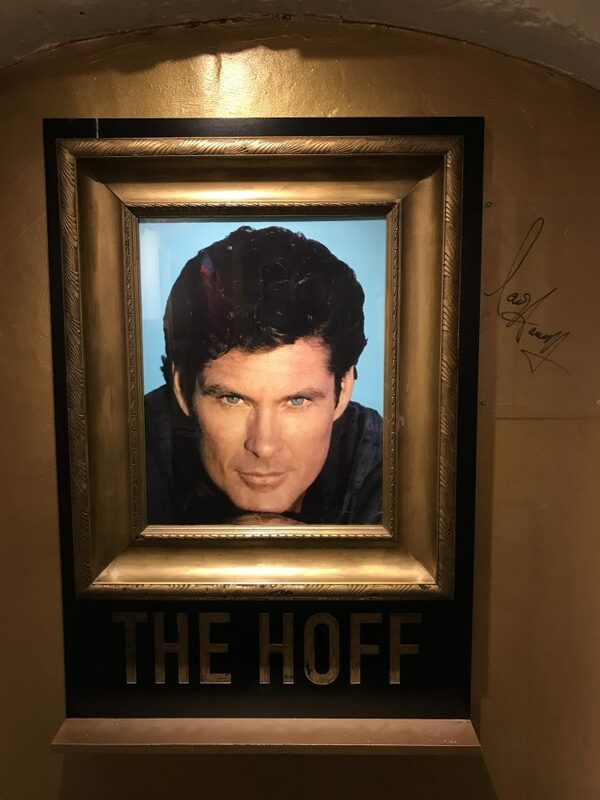 In a corner room, you’ll find what can best be described as a shrine to the Hoff, the legendary actor from “Knight Rider”, “Baywatch”, and that time he drunkenly ate a hamburger on the floor while shirtless. You’ll immediately know when you’ve found the museum. The mural once had lifelike chest hair, but it was gone by the time I visited. Why do Germans love David Hasselhoff? It all goes back to 1989, a momentous year in Berlin. The Berlin Wall fell in November 1989. David Hasselhoff’s hit single “Looking for Freedom” topped the German charts for eight glorious weeks during that summer. Coincidence? I think not. On that next New Year’s Eve, David Hasselhoff played a concert in front of 1 million people near the remains of the Berlin Wall at Brandenburg Gate. This cemented his legendary status. 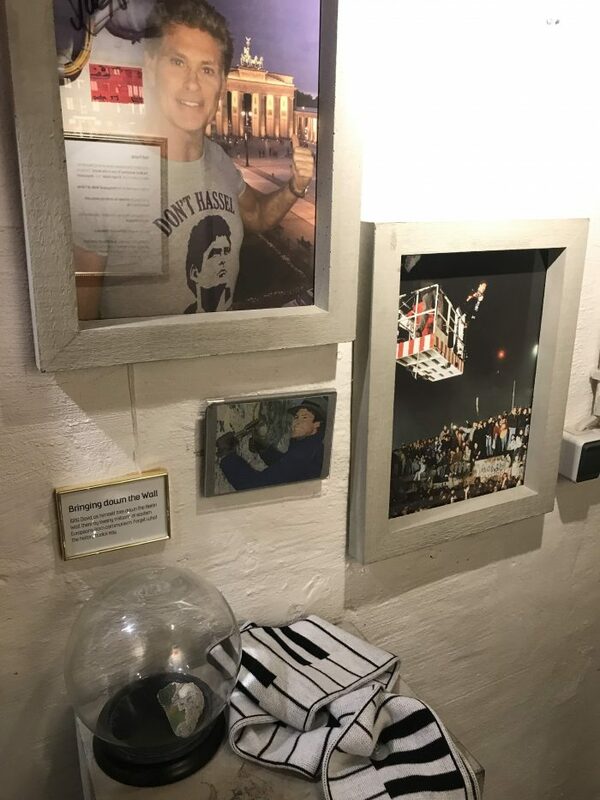 The David Hasselhoff Museum commemorates not only this important moment in world history (complete with an iconic keyboard scarf), it also contains displays from other key highlights of David Hasselhoff’s career. 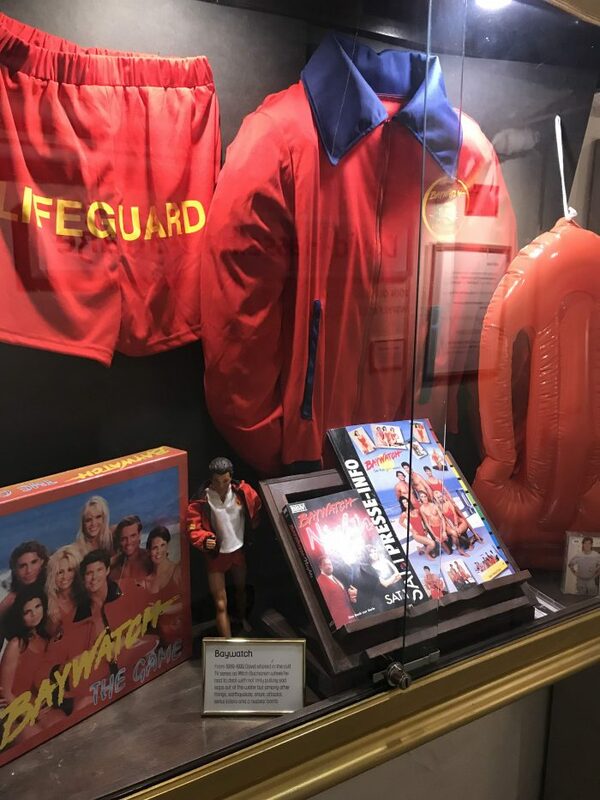 There is a “Baywatch” exhibit, of course. 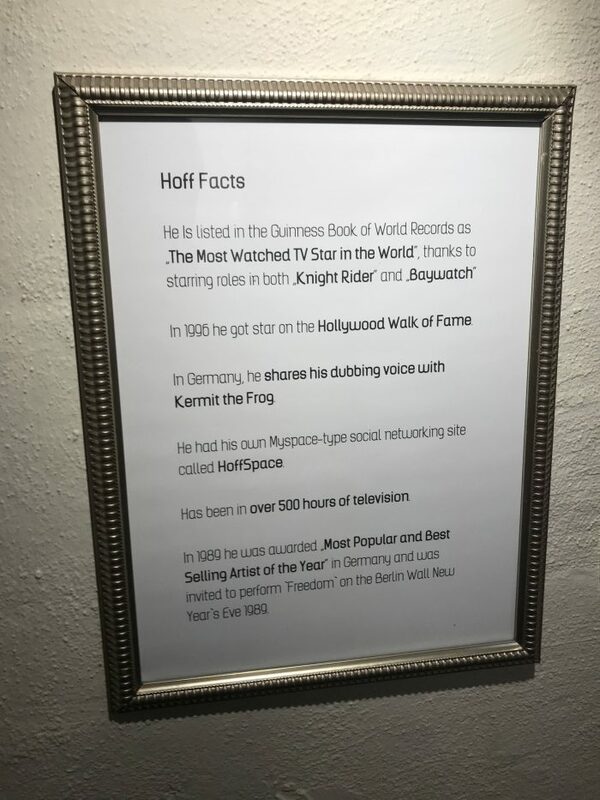 There are also more facts about David Hasselhoff than you would ever need to know. You will surely be able to impress your friends with your newfound knowledge after your visit. My favorite David Hasselhoff fact is that in Germany, he shares the same dubbing voice as Kermit the Frog. 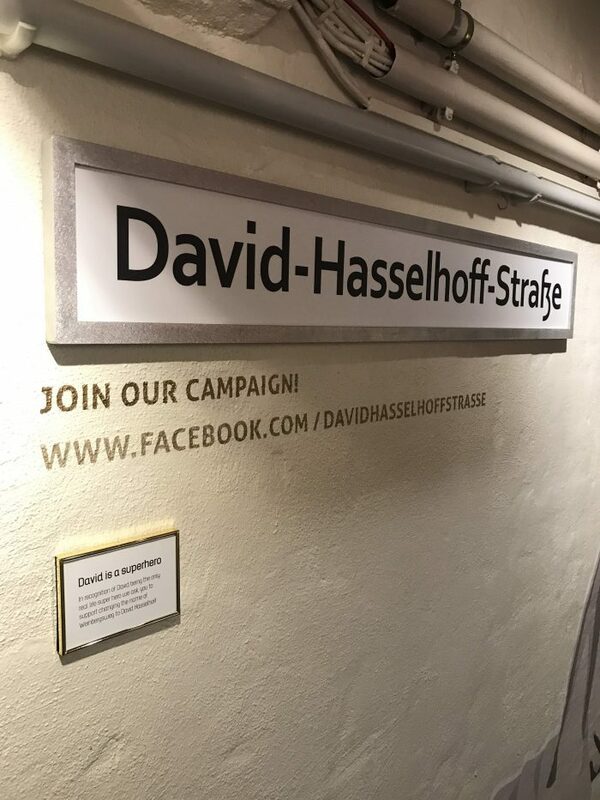 The Circus Hostel has also started a petition to have the street outside named after David Hasselhoff. You can find more information about that here. 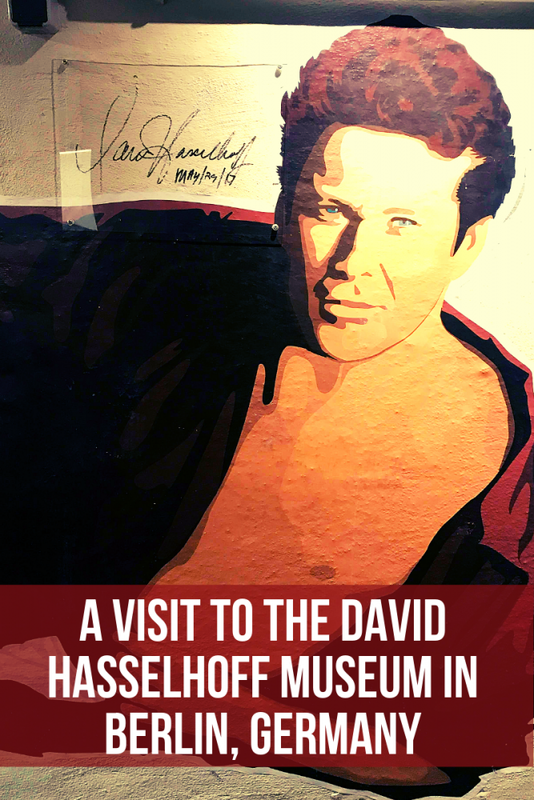 If you’re a fan of pop culture or odd museums, be sure to pop in to the David Hasselhoff Museum in Berlin. 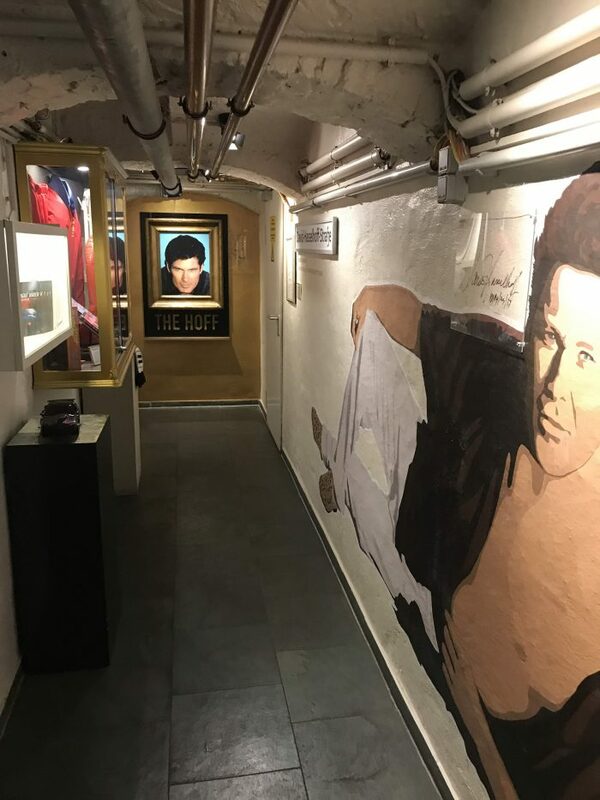 It only takes a few minutes to visit, but it makes for a fun addition to your trip, whether you’re a fan of the Hoff, or just want to go in for a laugh.